What's better than data? Eating donuts while learning how to analyze that data! 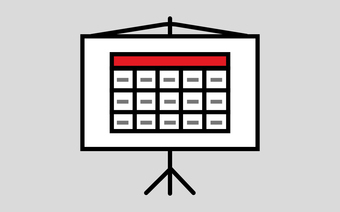 Join us for Data & Donuts - an event not to be missed at GA Seattle! 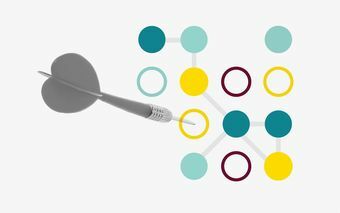 Regardless of your industry or role, fluency in the language of data analytics will allow you to contribute to data-driven decision making. This workshop will put you in the driver’s seat to understand, analyze, and interpret data so you too can join the data conversation. If you've ever been interested in learning how to analyze data, this is a great event to get your feet wet! At GA, we provide a welcoming, kind and fun environment to learn. All are invited to attend. 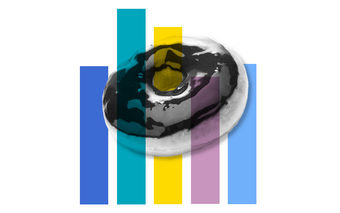 You’re following Data + Donuts.